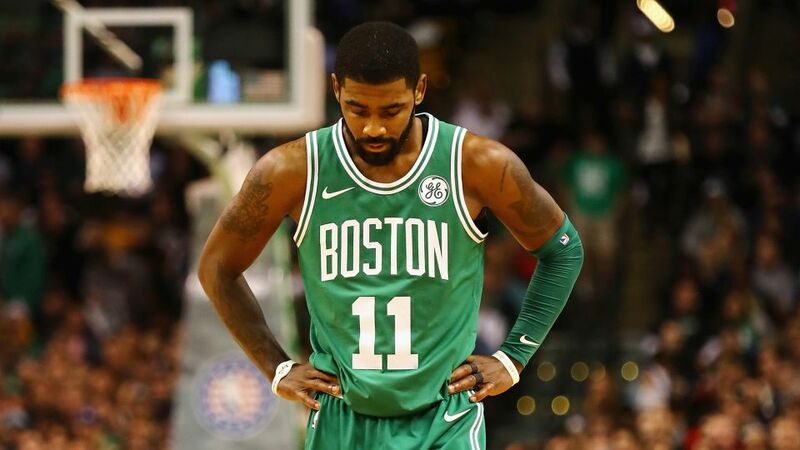 After a knee surgery that originally left reports saying Kyrie Irving would return in 3-6 weeks, recent sources have confirmed that the five-time All-Star will remain out for the season. The surgery was to remove a tension wire in Irving’s left knee, which he originally injured in the 2015 finals as a member of the Cleveland Cavaliers. This is a huge blow to the Boston Celtics, who are already fighting an incredible amount of injuries, and will now be forced to fight harder than ever if they hope to make it anywhere in the playoffs.